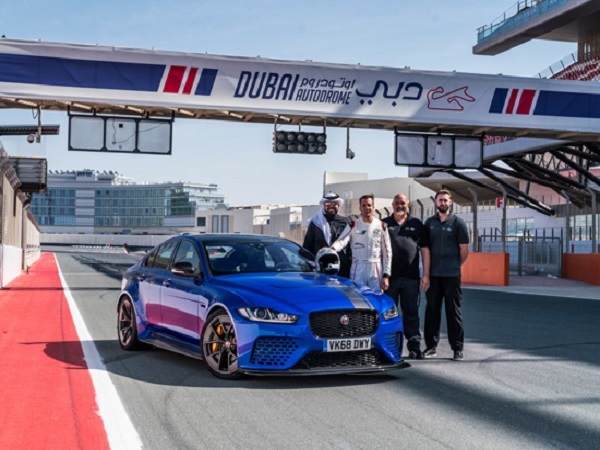 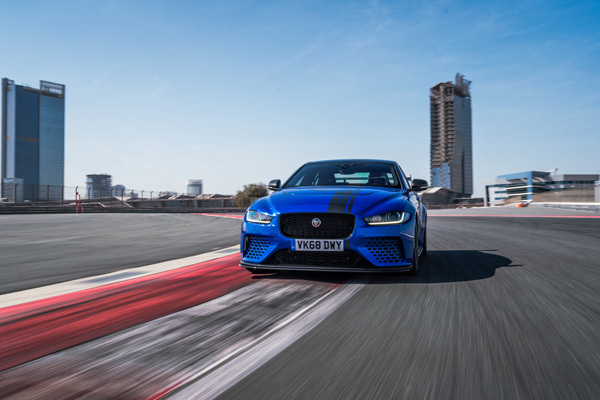 The Jaguar XE SV Project 8 has shown its potential again as it claimed another lap record, this time in Dubai. 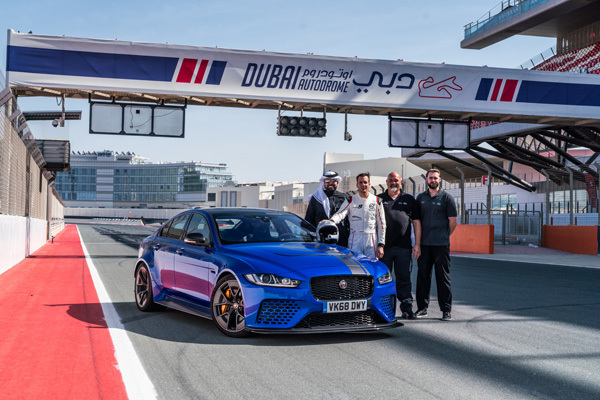 The 200mph, 600PS, 5.0-litre V8 powered executive saloon broke the lap record at the Dubai Autodrome GP circuit, as Jaguar Land Rover test driver Xavi Barrio Duato navigated it around the 5.39km track in 2:18.81 minutes. 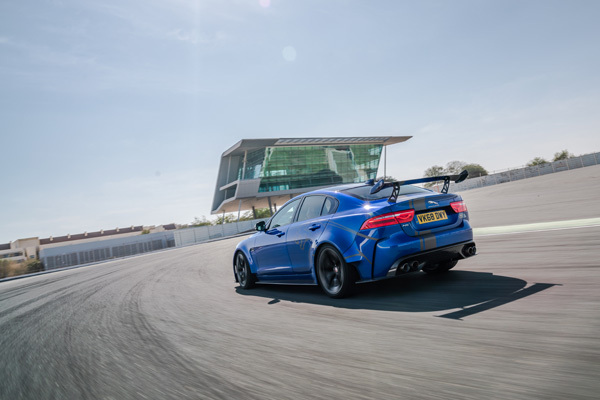 The Dubai record comes after the Special Vehicle Operations fettled saloon claimed lap records in Germany and America. 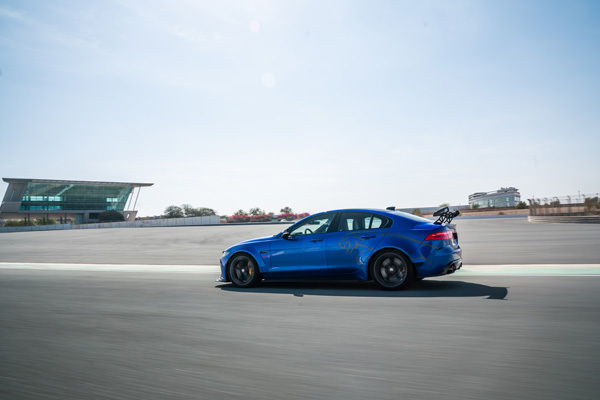 It firstly lapped the 12.9-mile Nürburgring Nordschleife circuit in 7:21.23 minutes in 2017, before blitzing the Cadillac CTS-V’s time at the WeatherTech Raceway Laguna Seca by almost a second, as it posted a time of 1:37.54 minutes.